Workshops take place most afternoons, and participants choose one workshop per session. Introduction to a memorable pitch. This workshop is divided in 2 sessions: Session 1: Non-verbal and body language skills, voice coaching and improvisation; Session 2: Training a 60 second pitch aiming at audience engagement, effectiveness and creating a great first impression. OPSORO’s goal is to become an open platform for the development and creation of social robots with a focus on face-to-face communication. OPSORO wants to create a community and culture to develop new technology in the field of robotics and A.I., accessible and attractive to the general public. The platform provides a portfolio of building blocks that can be purchased online or can be self-made by the customer / community member, using digital production techniques such as 3D-printing and laser-cutting. The software is centralized in the cloud and is accessible through a web account, making it easy for anyone to share and customize their own creation online. Theoretical concepts on animation such as the principles of character animation from Disney, and how they can be adapted and used with autonomous social robots. Application of these topics in group exercises using a robot and a Microsoft Kinect, to create simple autonomous scenarios using the Nutty Tracks animation system and the SERA-Thalamus toolkit. If you have a 3-button mouse then please bring this, as this will be necessary to control the software. Autodesk 3dsmax – There is a free student option for most universities worldwide, or else a trial version can be used. Visual Studio Community (Free edition of Visual Studio). If you have any questions or problems downloading and installing the sofware, do not hesitate to get in touch with Tiago Ribeiro at tiagrib@gmail.com. A crash course on interactive machine learning, where machine learning moves away from batch learning and instead learns on the job. This will be a tutorial focusing on algorithms and applications, with plenty of examples and application notes. Creating robots with craft materials for specific application scenarios in HRI. The creation of the robot will follow improv techniques used in theatre to understand how the robot should behave to accomplish its goal in a given scenario. Introduction to FAtiMA Toolkit, which is is a collection of tools/assets designed for the creation of agents with social and emotional intelligence. The toolkit is the latest iteration of the continuous work done in developing the FAtiMA agent architecture, which was initially released in 2005 and, since then, it has been used to control the behaviour of virtual characters and social robots in several research applications. 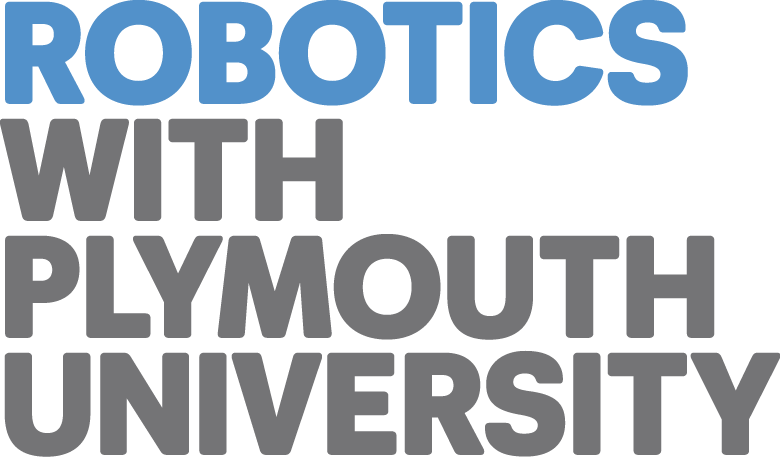 Participants in this workshop will learn how to create a robot with beliefs and memories about itself and others that shape the robot’s emotional responses and decisions. A overview of different methods that can be used in HRI to design and evaluate interaction between humans and robots in specific use cases. The focus is on co-creation, an agile method that includes end users in the process.